As a “dabbler” in A3, this quick-look won’t be an in-depth analysis of all of the intricate details of the new A3 Tanks DLC. By that I mean, I won’t be examining armor penetration levels, rate of fire, turret rotation speeds, or any of those types of things. Instead, I’m just a gamer that enjoys playing A3 and wanted to play the DLC as presented. I just wanted to make that clear, thus I’m labeling this a quick-look instead of a review. Also – be aware that this quick-look will have some general information, but I’ve attempted to not have any blatant spoilers within. Not to worry of course, because as your eyes glaze over it will be in one ear and out the other anyway – thus preserving your Tanks experience. First off, I have a confession. I’m not smart enough for the A3 storylines. Or rather, I just get confused easily – just what you want in an armored vehicle commander intermingling among allies, enemies, and civilians right? 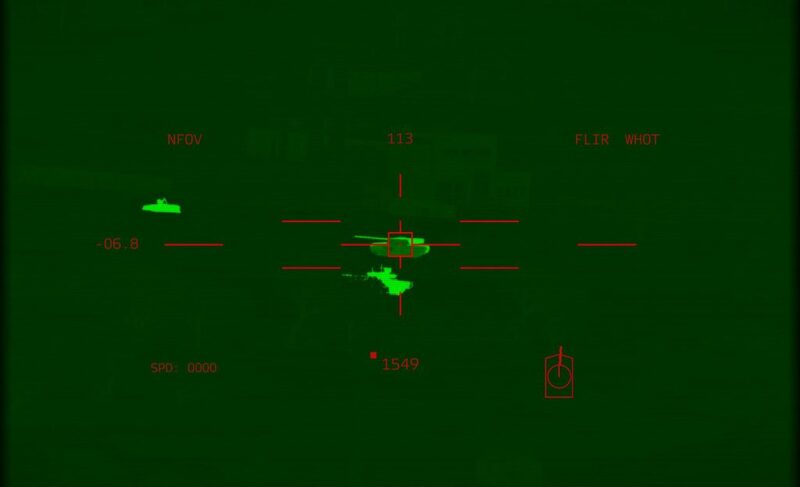 Even though I recently played through the Prologue and East Wind campaigns that shipped with the original A3, I still struggle to identify factions, let alone futuristic weapons platforms that can look awfully similar through the thermal sight at three-thousand meters. 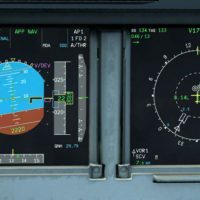 Throw into the mix that some of the missions, showcases, and campaigns throw you onto the other side of the battlefield – sometimes I find myself having an identify crisis when I load up A3. The Tanks DLC revisits the East Wind campaign and puts you in the role of an AAF tank commander (so am I a good guy or bad guy?) experiencing the other side of the NATO offensive that was featured in the original game. In this role, you’ll be introduced to the new vehicles, taking command of the AWC Nyx and later the T-140 Angara Main Battle Tank. The branching campaign “Altis Requiem”, apparently evolves according to how you play. 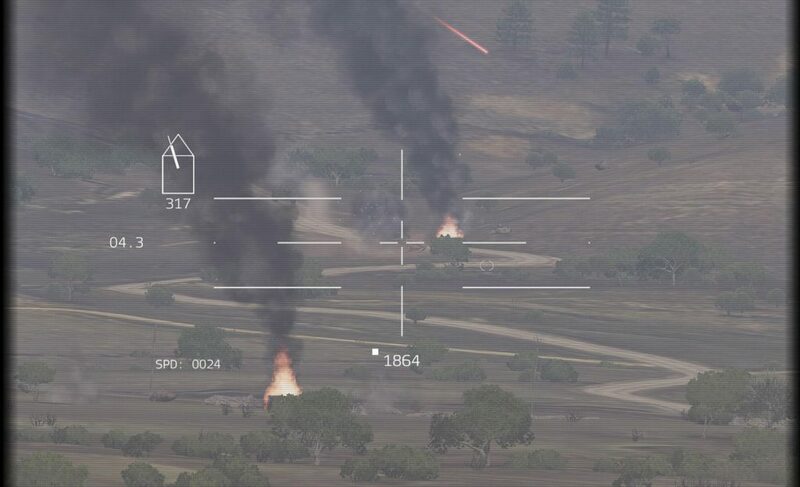 Given how I play, I think NATO eventually takes pity on how I handle the burden of command and they spare my tank crews further misery by setting off a neutron bomb over the island to take us out of our misery (not really). Though in would certainly help to have played the East Wind campaign to perhaps glean some backstory, it isn’t totally necessary to have that knowledge to enjoy the presentation that is Altis Requiem. As usual, the mission designs, narrative, and cut-scenes are very well done. The dialog isn’t Oscar-worthy, but it does the job. 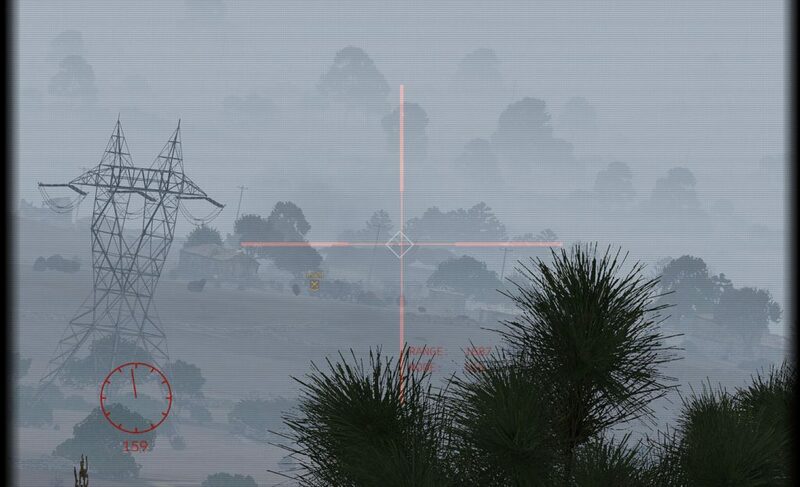 Obviously Bohemia Interactive know the mission editor inside and out, and they take good advantage of it with their mission design choices and pacing. Cut scenes throughout the campaign keep you in the loop of what is going on in the greater scheme of things and the overall feel is participating in a movie where the end result is pretty much preordained, but you are given a fair bit of flexibility to achieve each mission goal along the way. 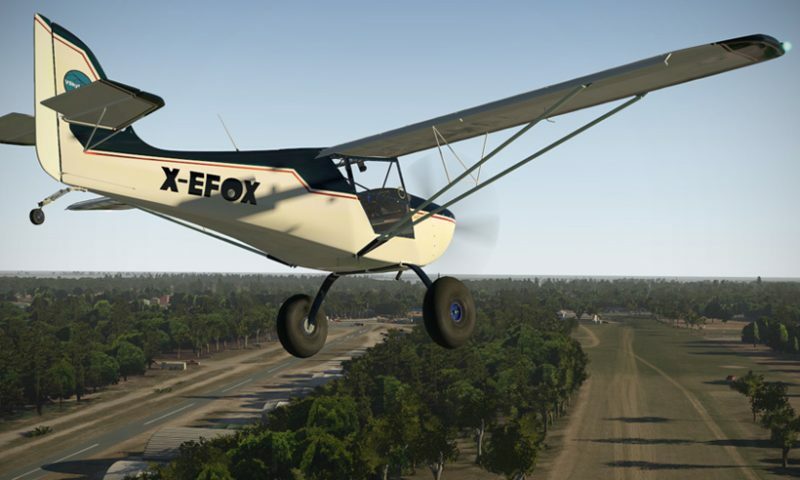 As usual, this DLC release adds assets and gameplay improvements that become part of the overall community wide game, while limiting direct use of the assets to those that have purchased the DLC. This is a good strategy by Bohemia to keep funding development since enthusiasts will help the process along and it is an overall win/win for everyone. I’ve purchased pretty much every DLC except for the Karts offering, so their DLC store seems to be hitting the right price point for content matrix. The T-140 Angara is a Russian designed MBT fielded by the CSAT faction. With a 125mm cannon capable of firing several different types of ammuntion, the T-140 brings stand-off capability and some awesome firepower to the A3 battlefield. The T-140 comes in a couple variants, one with a 7.62mm coaxial machine gun and 12.7mm machine gun, while the Commander variant nixes the machine gun for a 30mm auto-cannon. Throughout the unfolding of the campaign and showcase mission, tips are provided to aid you in getting the most from your new armor units. Different ordnance types are explained, guidance principles, and an array of other educational pop-ups will help you come to grips with using the units, but the pace and difficulty of the mini-campaign are a bit steep perhaps for those jumping in to the deep end of the pool. Save and replay functions will play heavily for those less experienced like myself. The A3 battlefield is fairly brutal and you’ll find your tank disabled and under fire as you try to back out of the beehive you’ve knocked over. 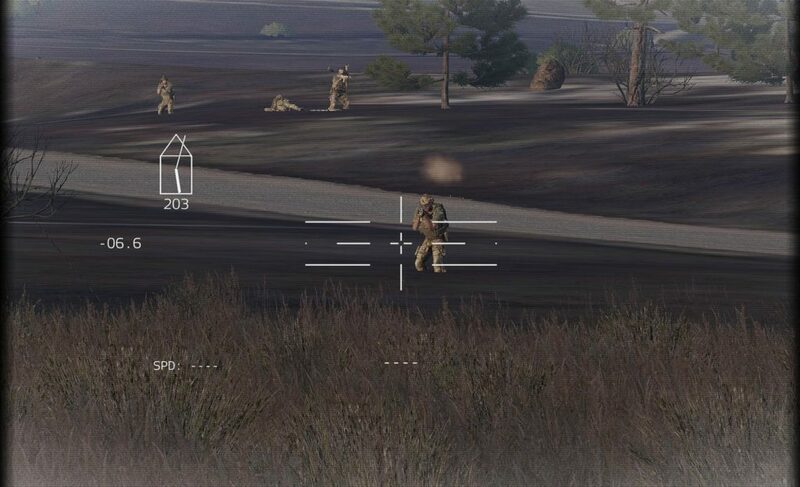 One of the nifty things about a semi-realistic game like A3 is that a well concealed dude with a man-portable anti-tank missile can ruin your day just as easily as an opposing tank. As well, mortar fire and artillery can conspire to ruin your well planned offensive, so don’t be surprised if your inner Rommel takes a pounding. 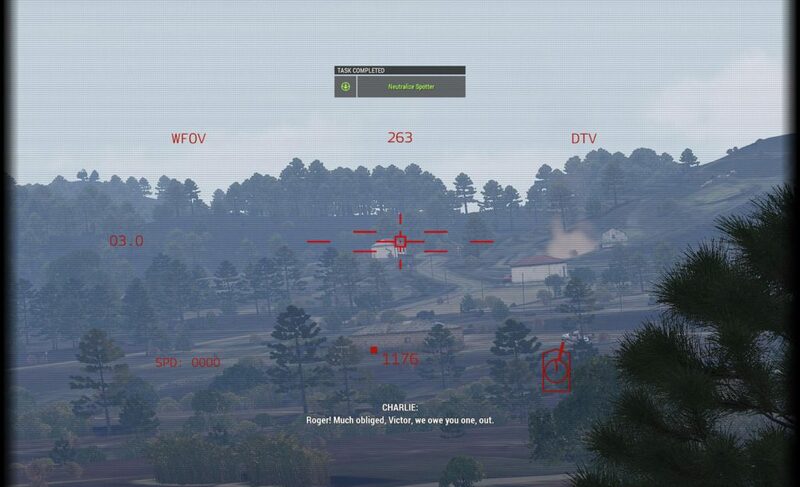 On the other side of the battlefield, stalking you as you roll around the countryside in your new T-140 MBT, is the Rhino MGS, a nifty looking wheeled armored fighting vehicle sporting a 120mm cannon that can fire armor piercing, high-explosive, and even air-to-ground guided missiles. A coaxial .338 machine gun adds to the firepower. Additional variants of the Rhino can add slat armor for urban warfare and change out some of the weapons. And finally, the AWC Nyx is a nimble little scout (sling-loadable by the CH-49 Mohawk) that is available in four different variants: Anti-Tank, Anti-Air, Recon, and Autocannon. This is a fun vehicle and I really enjoyed playing with the Anti-Tank and Auto-Cannon variants – they feel a bit like M2 Bradleys. Interiors are nicely modeled with individual crew stations. Of course, these are not clickable cockpits, but just give the overall feel of the space. As an experiment, I tried playing for about fifteen minutes without the benefit of the external views to try to approximate what fighting from within one of these vehicles must be like and it was positively terrifying. The constricted views, the claustrophobia, and the limited awareness of what is going on around you is pretty impressive. 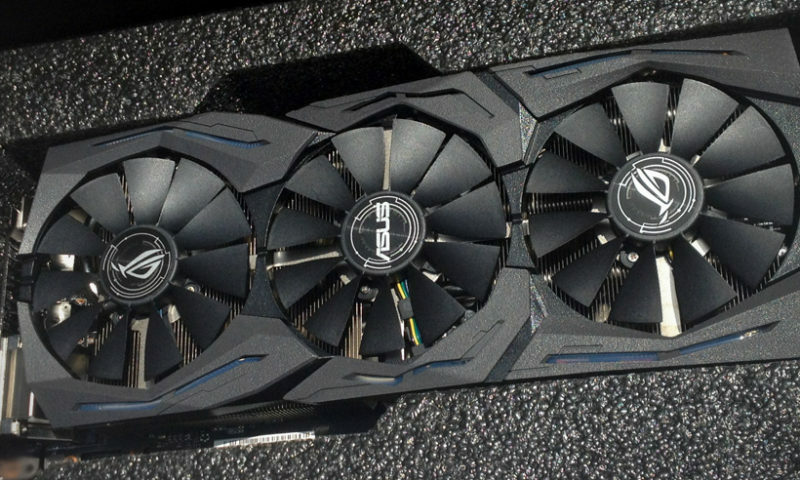 I know there are full-on real players out there that enjoy that kind of gameplay, and it is certainly a tense experience, but I’m definitely more of a casual guy that likes to hop in and out of the external views. Learning to get the most from the turret sensors and swapping positions from the commander to the gunner to the driver are all essential to surviving a bit longer on the battlefield. 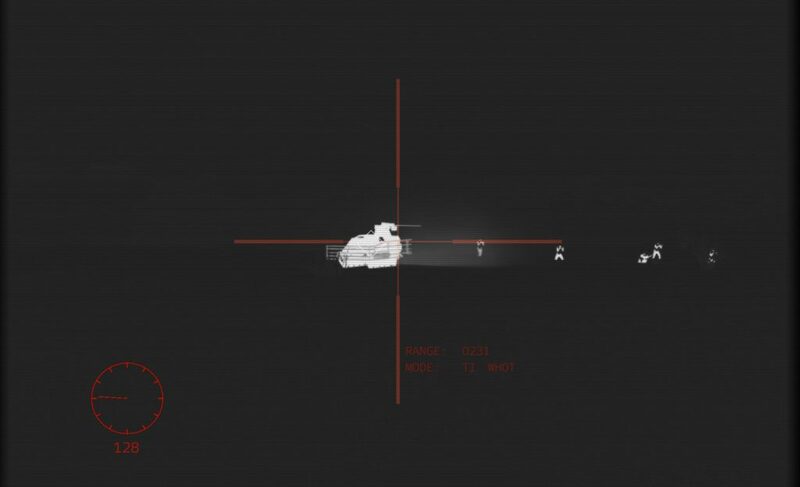 The Tanks DLC features some nifty features when seated in some of the vehicles such as auto backup cameras, insets with multiple crew member angles, and just an overall improvement to the in-hull experience. 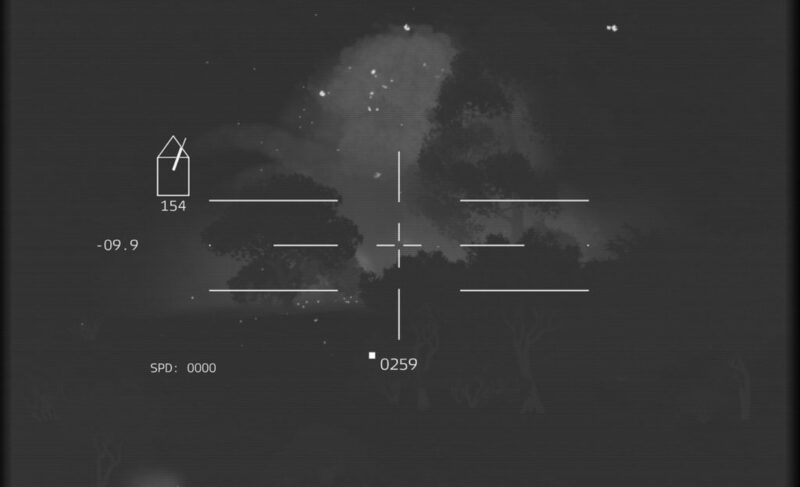 Sensor views will be familiar to A3 players that are used to the typical gunner viewpoints with multiple zoom levels, thermal settings, and daylight TV views. 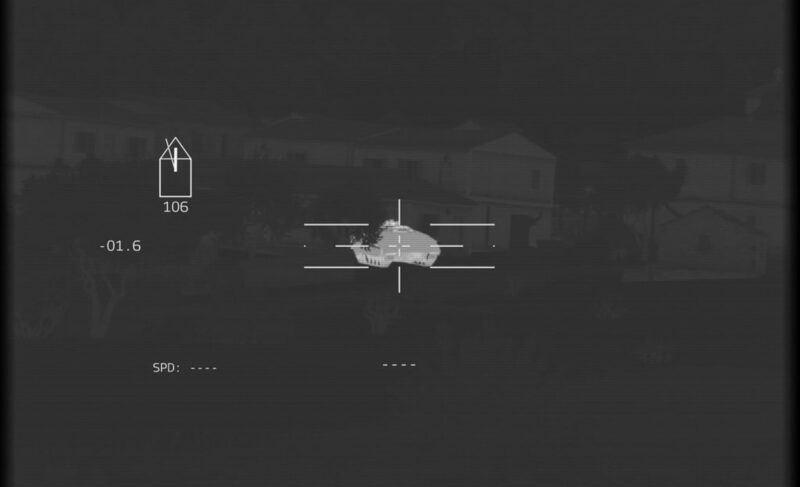 The appeal to me of much of A3 is the game of hunting and strategy, so I always have fun with the thermal sights and trying to get the drop on my enemy. 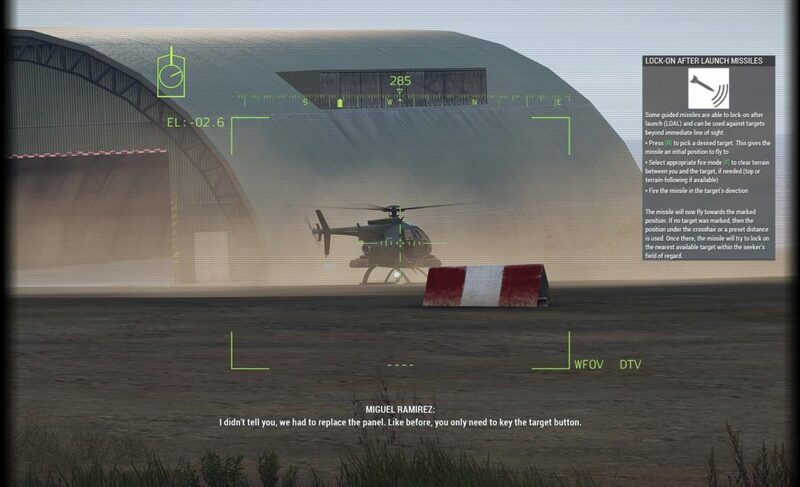 The new fire control system borrowed from the Jets DLC allows for shooting while holding a target in the sights while the computer calculates the lead. Lasing and changing ammunition types are as before – so pick the proper round prior to engaging a target. It might be time to break out Team Yankee again. 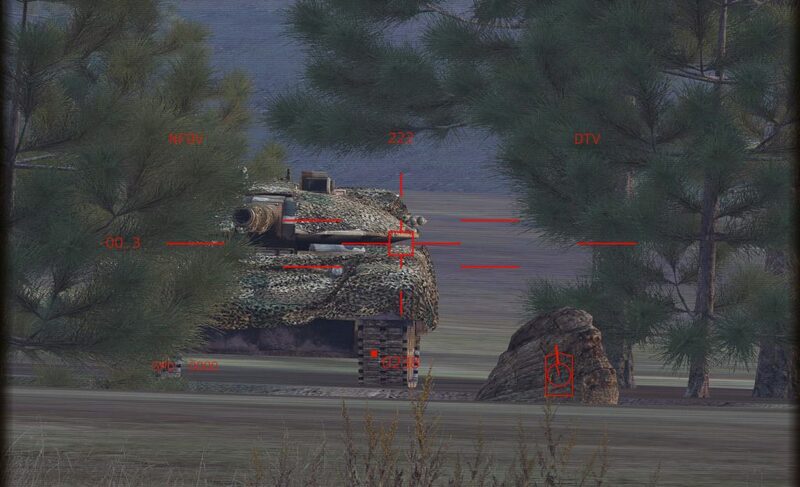 The real measure of value in the Tanks DLC is how much entertainment you get out of it. Of course, by buying the DLC, you are supporting further enhancement to the entire A3 community and base program, so there is value there that is hard to quantify. But from a pure gameplay perspective, the mini-campaign and showcase mission were highly addictive for me. As a fan of topo maps and games that allow for variations in play style, I usually find satisfaction in nearly all missions I’ve played in A3. In typical A3 mission style, the initial briefing rarely ends up coming to fruition as one crises or another presents itself. I would have loved to have seen a slightly more involved campaign with a more gradual introduction to the action and a stepping up of difficulty, but I’m content with what was presented. I will say that I’m not the biggest fan of campaigns that build on previous content or revisit the ARMA timeline, but that is just a personal opinion of mine. I enjoy stand-alone stories that don’t have dependencies on a long lineage of other content. I’m the type that likes to walk away with Neo being the hero at the end of the first Matrix, or not seeing any more of Jake Grafton after the first Flight Of the Intruder book. I’ll make an exception that Rogue One was awesome. Good fun..! That’s what it’s all about. Between the Helicopters DLC and the Tanks DLC, I’m a pretty happy A3 camper at the moment. 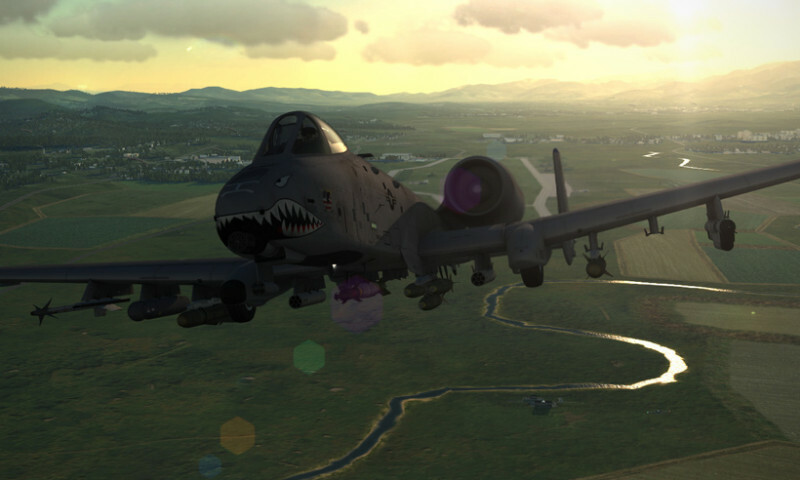 I have the Jets DLC, but haven’t really explored it much just because I’m not a fan of the fixed wing flight dynamics of A3 and I just can’t suspend my disbelief to enjoy that content. I still struggle with the future-vehicles that make up the A3 world, and if I’m to be honest, I really would prefer a return to the roots of current day inventories. The world is a complex place, and I’m probably stuck in the old Red vs. Blue mentality as well, so the nuanced approach to factions and warfare that Bohemia brings to the table is a bit less black and white than I’m used to. This content was well worth the money and I hope that the community (as usual) takes the capabilities and runs with it. Apologies for any typos that snuck in. I haven’t had a minute to proofread it…so I’ll fix mistakes later. And that last sentence about Neo, Mr. Grafton-sir, and Rogue One- Oh boy do I relate to it! 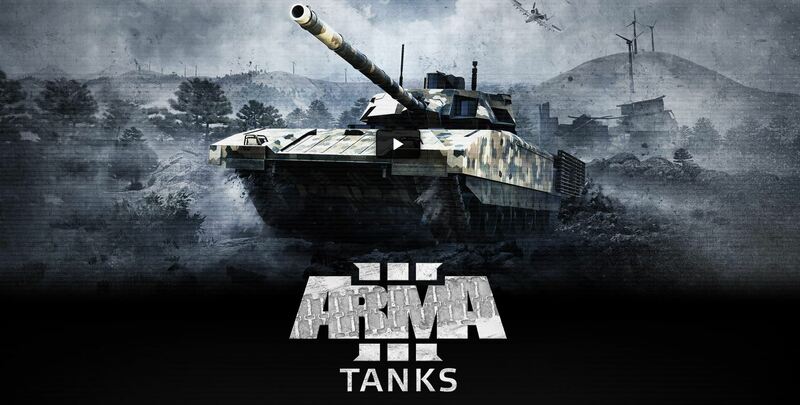 Tanks have always been one of the weakest parts of the FP/ArmA series, most typically due to how the crew dynamics work. In the original FP, there was even a single crew option for tanks which was used in certain cases where large numbers of tanks were needed without clogging up the AI. Further, anyone with some kind of explosive can almost always take out a tank or armored vehicle, and usually without having to aim for any critical spots or locations. ArmA3 tried to change some of that when it first came out, but I believe this DLC was intended to make it just a hair more complex. 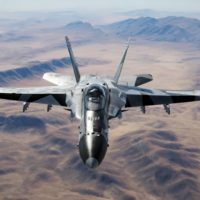 BI is, unfortunately, very averse to complexity, so I cannot speak for pros or cons regarding the execution (especially since I don’t ArmA3 anymore). 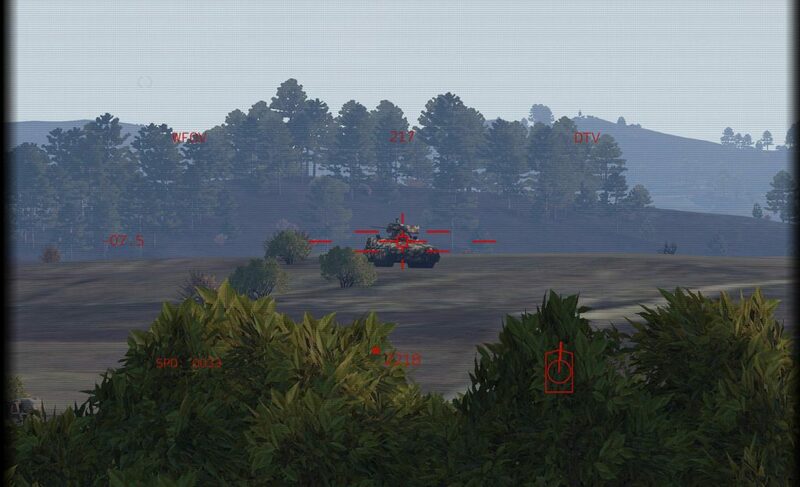 Once again, we have to remember that FP/ArmA are infantry first, vehicles second. 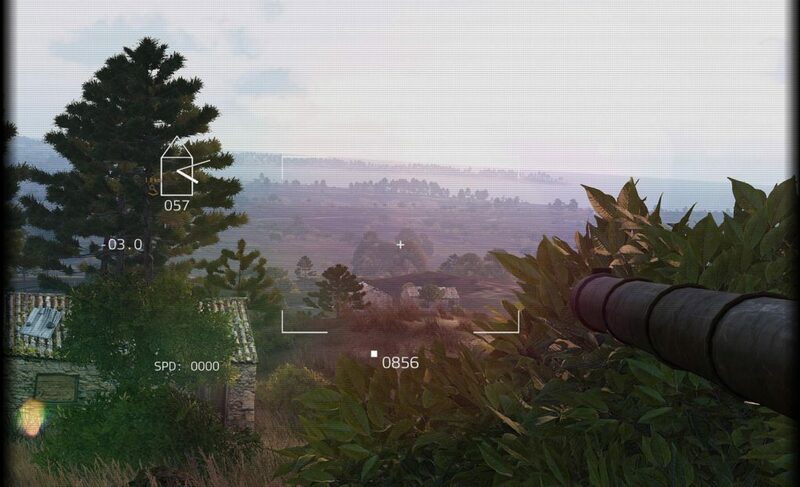 The vehicles can add an exciting element to the gameplay, but the focus remains on the grunts. One readily finds this out as soon as they hop into the commander’s position of a tank and have the driver argue with them about going forward, back, left, or right, and a gunner who graduated from both the Imperial Stormtrooper Marksmanship Academy and the Improbable Aiming Skills school.